Add more space to your home. Your garage could be the ideal place for you to exercise, work on hobbies or let the kids play on rainy afternoon. Convert your garage to a shaded, comfortable, pest-free environment. We provide 2 types of garage door screens which are constructed of extruded aluminum. Phantom Motorized Screen will transform your garage, at a touch of a button. The Phantom Screen provides a cool, ventilated haven. 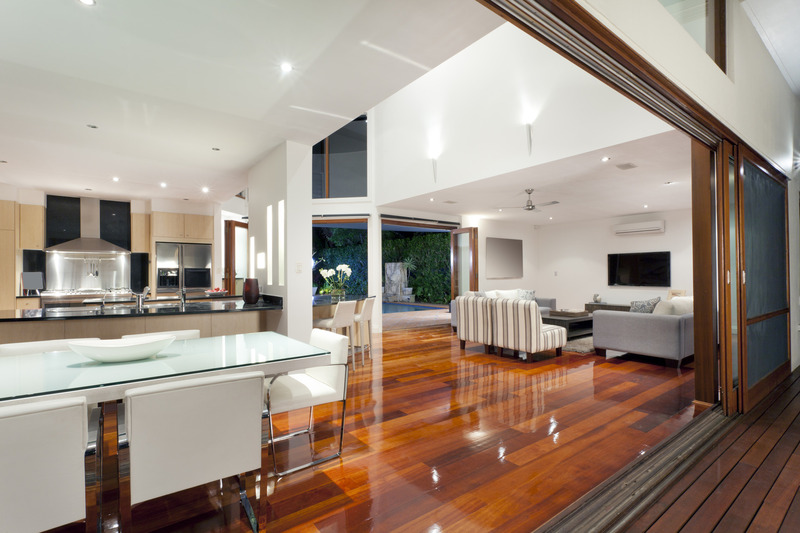 Versatile and functional, Phantom Screen is the ideal solution to standard and oversize applications that will add living space to your home, as well as providing shade, privacy and protection from pests for you and your family. 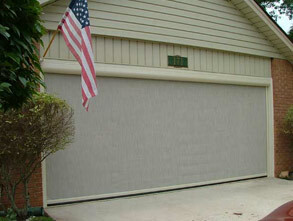 PGT Eze-Breeze Garage Door Screens are an affordable way to get more use out of your garage. Their rugged screens slide across the garage door opening at the touch of a finger, creating a well-ventilated, screened-in area sliding screen for garage where you can work or play in comfort. Go ahead and leave the light on in the evening… the screens will keep the insects out. When you want to put the car in, Eze-Breeze Garage Door Screen glide smoothly out of the way. The rugged, low-profile threshold installs easily at the garage door opening. Drive your car right across it without worrying about damaging the track or your tires.